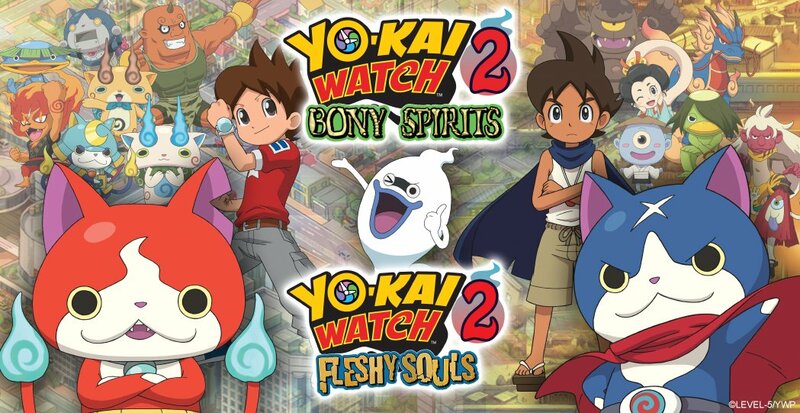 Yo-kai Watch 2 will be available in Australia and New Zealand on October 15, Nintendo has announced. Today’s news follows a pair of classification ratings from the region. North America will have Yo-kai Watch 2 slightly earlier on September 30. There’s no news regarding a European release, but that will likely change in the months ahead.